Explore the hotel to search for your wife, Terry, and complete mini quests/puzzles and uncover secrets at the Cat Hotel! Use the arrow keys to move and enter/return to interact! Escape brings up the game menu! 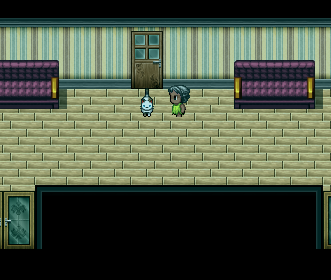 Game made with RPG Maker VX Ace. If you haven't already, you will need to download the RTP from here to play.